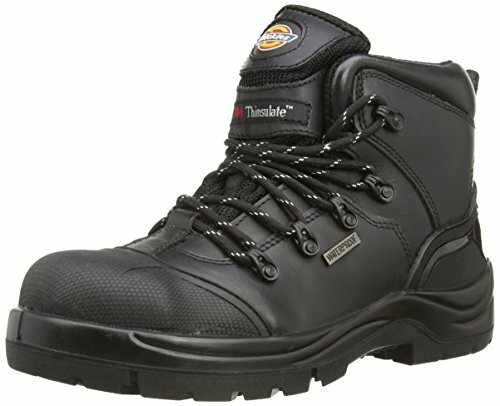 If you need occupational shoes that can protect you from the cold, than I recommend Thinsulate-lined safety shoes against the cold. 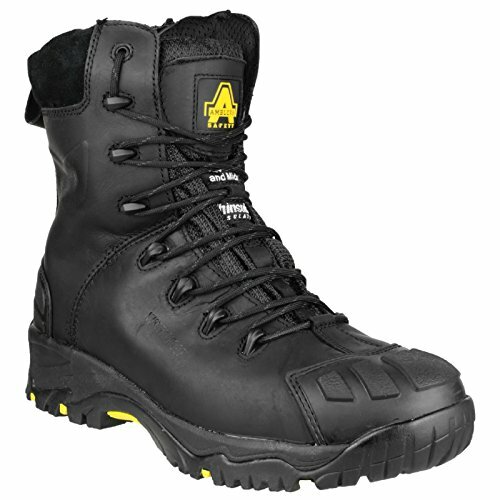 In this article I will answer the most frequently asked questions about Thinsulate safety shoes, to help you find the perfect product for you needs! 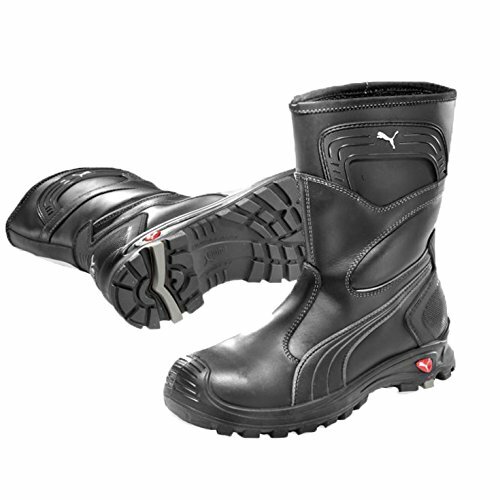 Thinsulate is not the only brand of insulating lining you can find on the market to protect your feet against the cold: there are good linings of other brands, and even pelts, normally synthetic. 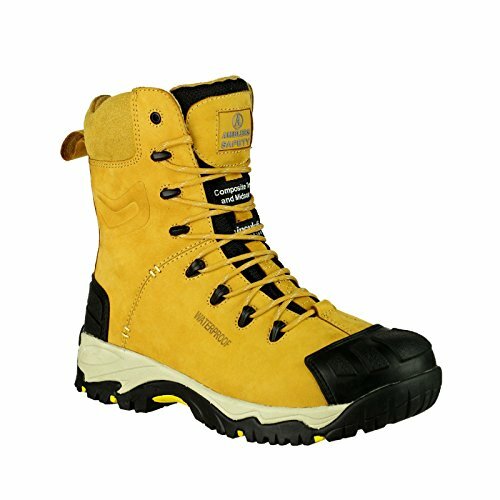 However, Thinsulate has excellent properties: it is both highly cold-insulating and breathable, and for this reason it has become very popular in the world of safety shoes. 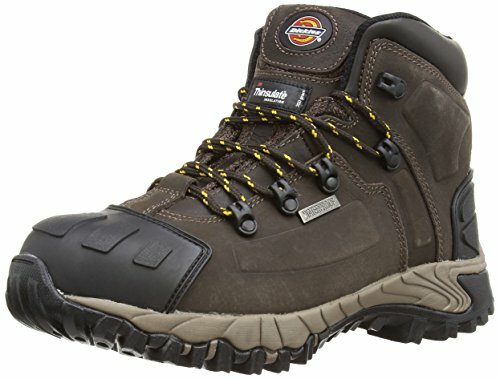 In what cases should Thinsulate-lined safety shoes against the cold be used? 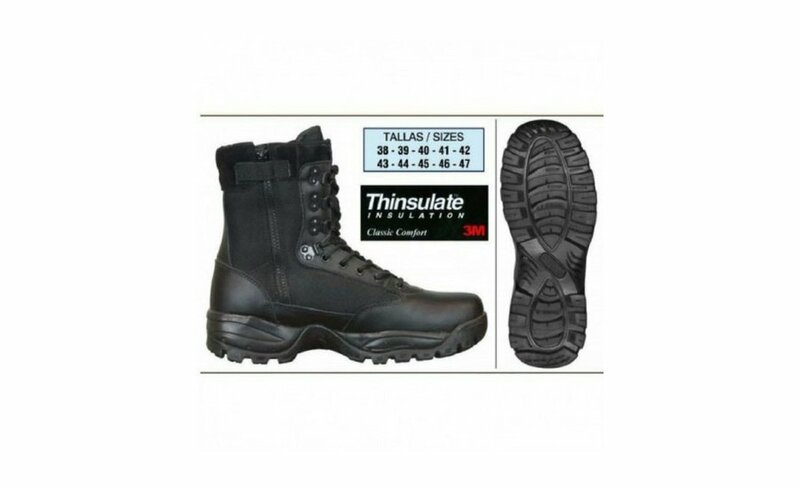 Thinsulate linings are among the best performing ones, when it comes to insulating workers’ feet (and not only workers’) from the cold, because they guarantee high-level insulation, they allow to maintain heat inside the footwear, and your feet can still breathe. 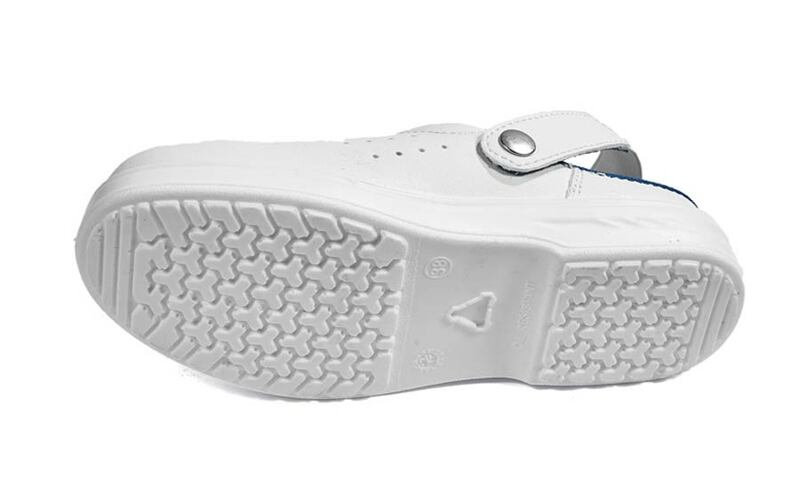 Manufacturers using Thinsulate lining mostly use 200-grams-membranes, for a medium-level insulation, but for very low temperatures there are membranes weighing 400, 600 and 1000 grams. 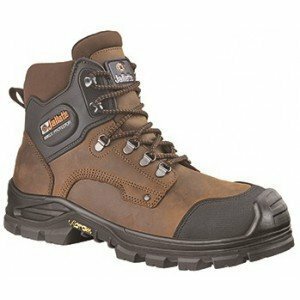 What models of Thinsulate-lined safety shoes against the cold should I choose? 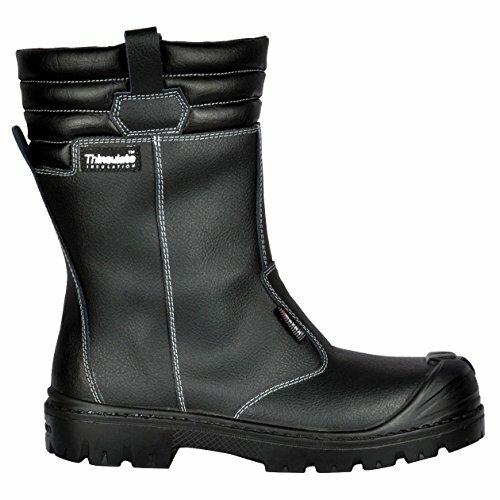 These tips should help you to find the perfect model of Thinsulate-lined safety shoes against the cold for your needs. 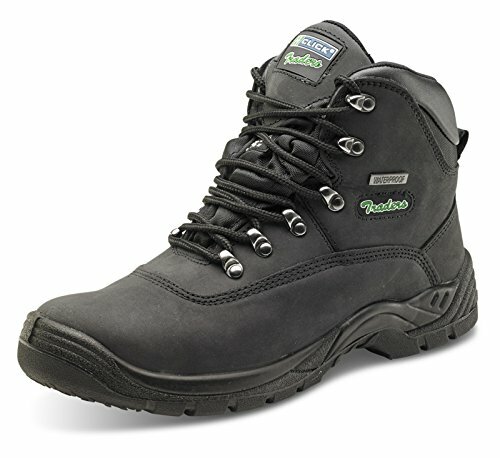 As soon as you choose your perfect pair of Thinsulate-lined safety shoes against the cold, you will be better protected and you will live a better working experience. 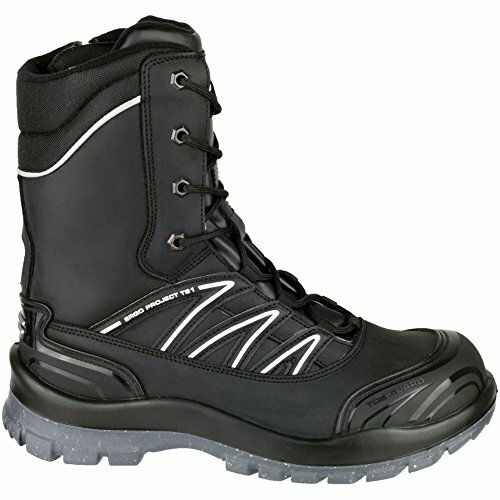 What do you think about Thinsulate-lined safety shoes against the cold?